The Samsung Galaxy S10 may not only be fast when out and about thanks to 5G but could also be super-speedy when on Wi-Fi thanks to the latest Wi-Fi 6 connectivity – something even the Huawei P30 Pro may not offer. According to official documents, spotted by Droid Life, Samsung is looking to put Wi-Fi 6 into three new models of smartphone. 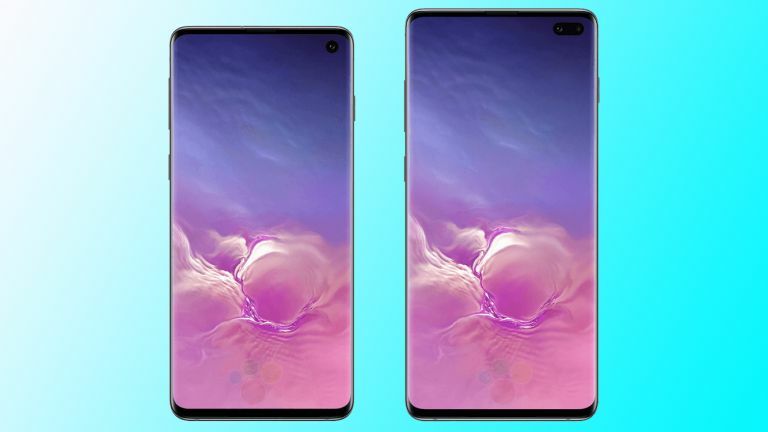 This will likely be the three variants of the S10 which have been leaked lots of times already. Wi-Fi 6, or 802.11ax, will offer 1.1Gbit/s over 2.4GHz and 4.8Gbit/s over the 5GHz band. So that means an increase of at least four times current speeds but it could potentially go up to 10 times as fast with updates. It's been touted as the Wi-Fi of choice for streaming 8K video. Wi-Fi 6 should also provide a more stable connection, especially if there are a lot of connected devices in your home or workplace and it should also be more power-efficient, leading to better battery life for your phone. The point of Wi-Fi 6 is to future-proof the phone. While you'll need a Wi-Fi 6 router to get these speeds, most routers in the near future will be running this standard. Why? Because this also offer a lot more support for multiple devices. In homes filled with smart gadgets it makes sense to move in this direction. Expect Samsung to reveal the Galaxy S10 in its various forms and perhaps its own Wi-Fi 6 router, at its launch event on February 20.